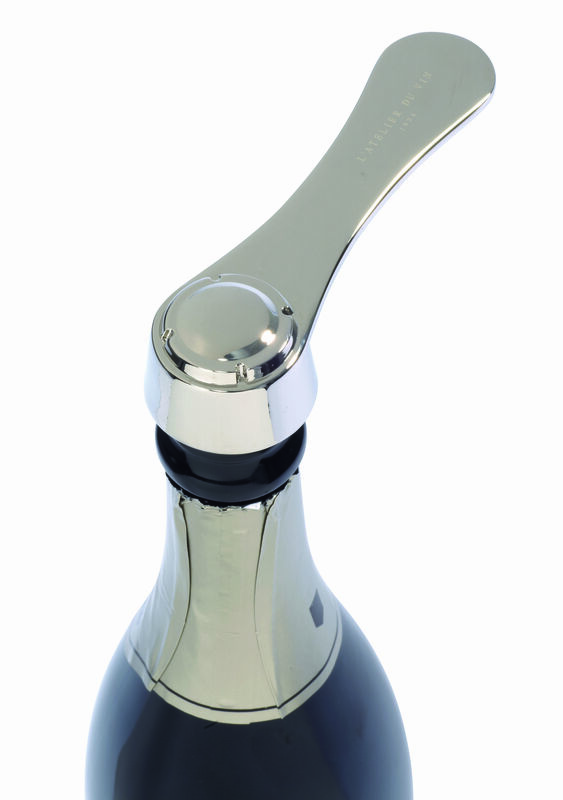 The Champagne Opener is the simplest and safest way to easily open all types of Champagne bottles. 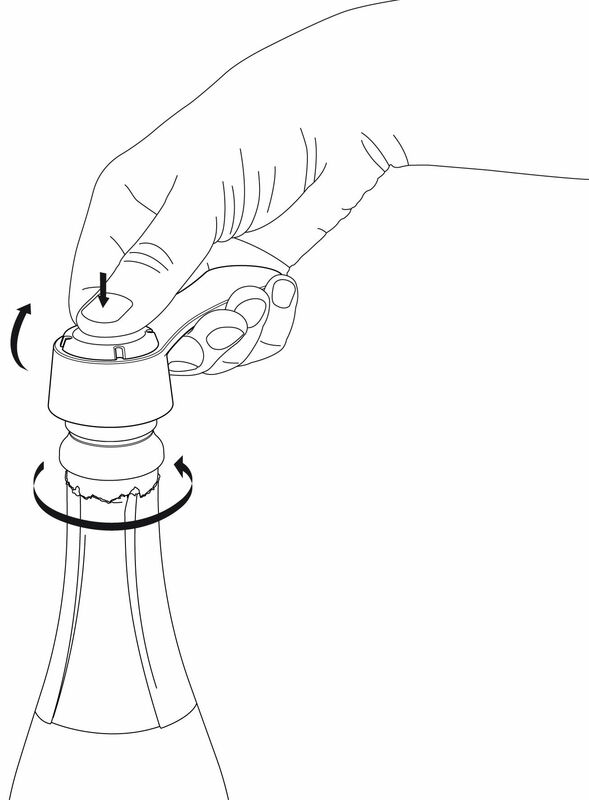 Easy : bottles can be opened by pressing on the top of the Opener with either an index finger or a thumb. Safe : the cork, held inside the Champagne Opener, cannot pop off uncontrollably. 1. Remove the wire-cap. 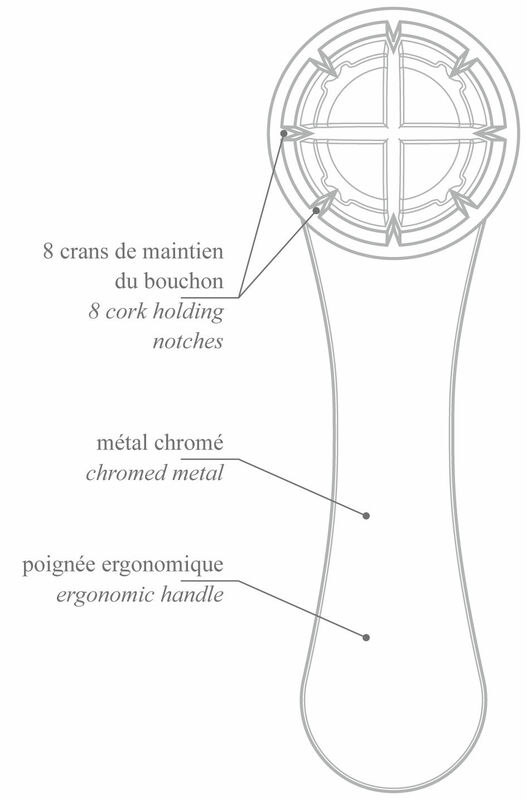 Place the bottle on a table and hold its neck. 2. Firmly press the Champagne Opener on the cork. 3. 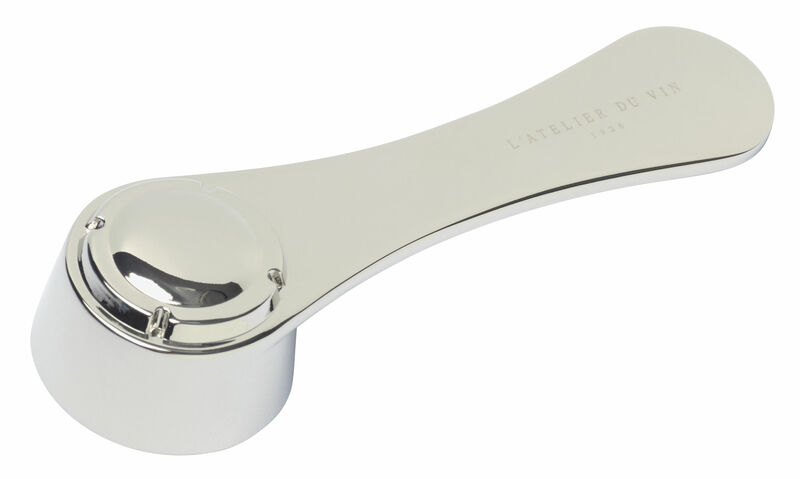 Rotate the Champagne Opener While holding the bottle. 4. 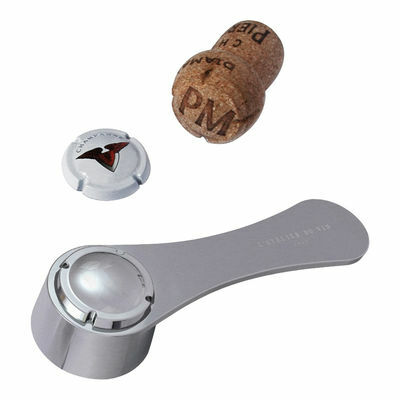 The pressure of the Champagne will help remove the cork easily, while held the Opener.